"When I taught American literature at the Univ. of Iowa, a colleague taught a 'Great Westerns' course devoted to novels. Vardis Fisher's MOUNTAIN MAN, Alan LeMay's THE SEARCHERS, A.B. Guthrie's THE BIG SKY. Charles Portis's TRUE GRIT. Clearly Westerns can be literature. I suspect that Johnny D. Boggs would be on the syllabus today." 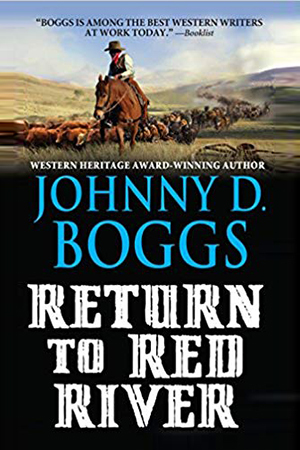 Johnny D. Boggs has worked cattle, been bucked off horses (breaking two ribs last time), shot rapids in a canoe, hiked across mountains and deserts, traipsed around ghost towns, and spent hours poring over microfilm in library archives -- all in the name of finding a good story. 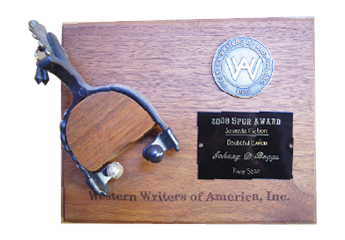 He was won six Spur Awards from Western Writers of America, a Western Heritage Wrangler Award from the National Cowboy and Western Heritage Museum, and has been called by Booklist magazine "among the best western writers at work today." He also writes for numerous magazines, including True West, Wild West, Boys' Life and Western Art & Architecture, speaks and lectures often, studies old movies (Westerns and film noir) and even finds time to coach Little League. A native of South Carolina and former newspaper journalist, he lives in Santa Fe, New Mexico, with his wife and s​on. 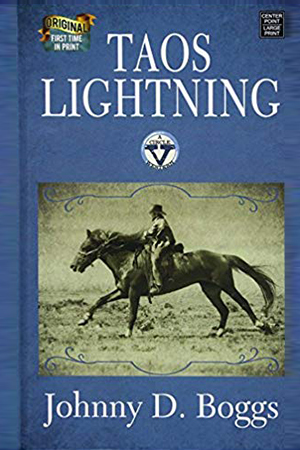 A 15-year-old New Mexico body is forced to replace his injured father on a grueling, 1,800-mile horse race from the Texas coast to New England, riding a half-broke mustang stallion named Taos Lightning. This Young Adult-Crossover Novel won Boggs a record eighth Spur Award from Western Writers of America. 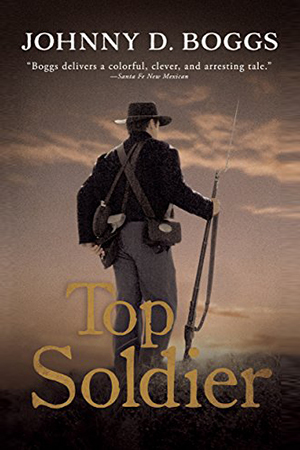 ​Roundup: "With quirky characters and a course rooted deep in American history, Boggs proves he’s a master of dialog and setting...."
In 1913, on the fiftieth anniversary of the Lawrence, Kansas, Massacre, former bushwhacker Cole Younger stands before a preacher at a tent revival. 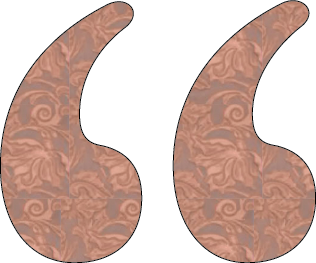 "I was, I remain, and I will always be a wicked man," Younger states, taking a step toward salvation. 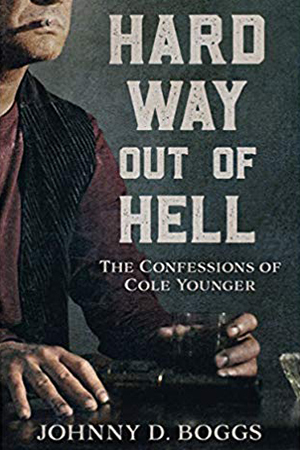 And for a man like Cole Younger, there is much to confess. A sequel to the classic western, by a Spur Award–winning author who “is unparalleled in evoking the gritty reality of the Old West” (The Shootist). William Lee Braden was no secessionist, no slave owner. In fact, when the polls opened in Jacksboro, Texas, on February 23, 1861, Braden rode twelve miles up Lost Creek from his small ranch not only to vote against secession, but on his ballot, right next to his signature, he wrote For the Union forever. But come the fall of 1861, William Lee Braden rode off to join his brother Jacob in Harrisburg to fight, not for the Confederacy, but rather to defend the state of Texas from invasion and occupation. Braden left behind him his wife, Martha Jane Pierce Braden, and his six-year-old son, Pierce Jonathan Braden. Certainly, one of the things Wil Braden, as well as the others from Jack County who had joined the Army, had overlooked was that the warlike Kiowas and Comanches would seize the opportunity to wage a series of raids against the undefended ranches and farms they had left behind. Unlike many of the men who went off to war, Wil would return to Texas four years later with scars he tried to keep hidden and no desire to talk about his war experience. Seventeen-year-old Silver King dreams of becoming a working cowboy. His mother, however, has pushed him to be a baseball player--and King certainly has the arm to be a star pitcher. 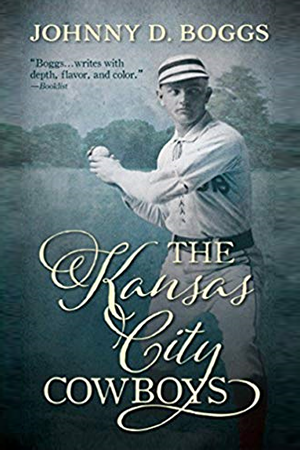 When the National League forms a team in Kansas City in 1886, both mother and son get their wishes. 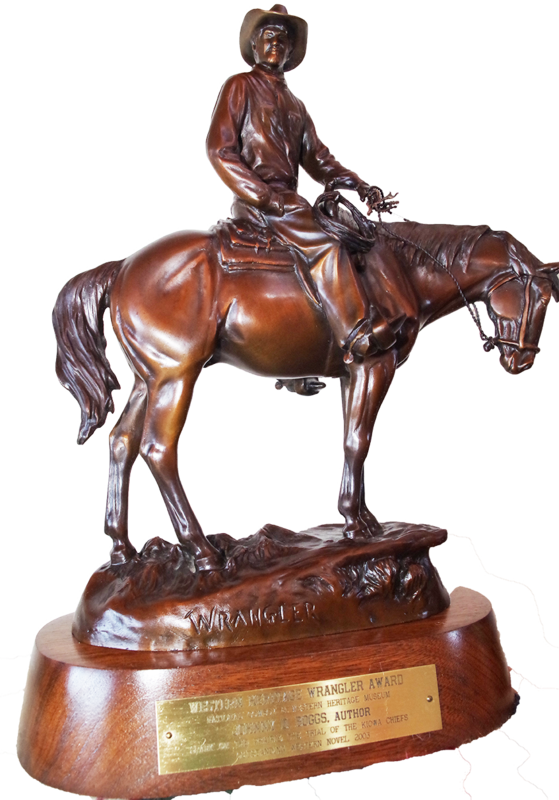 Sam Houston is a living legend in 1861. The hero of the Battle of San Jacinto, he had defeated Santa Anna to win independence for Texas back in 1836. He had twice served as president of the Republic of Texas, helped Texas join the Union, and served as senator and governor of Texas. Before settling in Texas, he had been a hero of the Creek War and governor of Tennessee. 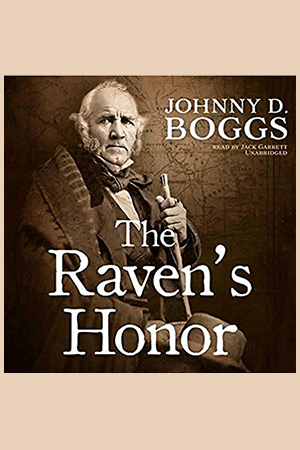 He had been friends with Andrew Jackson and Davy Crockett, and had been adopted into the Cherokee tribe, whose rights he had often defended and who had named him the Raven.